It's free and open to all to watch and/or participate. 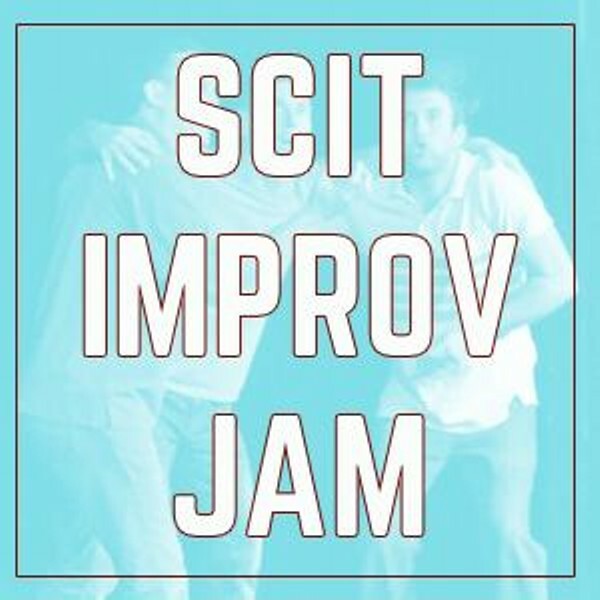 It is a great way to try out improv or sharpen your skills. Sign up begins at 10:45pm and jam begins shortly thereafter at about 11pm. To participate, all you need to do is show up and sign up at the theater at 10:45pm.